We use only the freshest and highest quality ingredients! 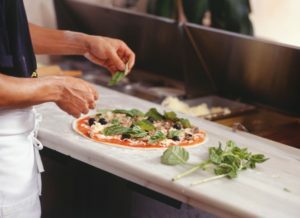 Here at Pizza Time Pizza we only use the freshest ingredients to make the best-tasting pizza we know you will enjoy. 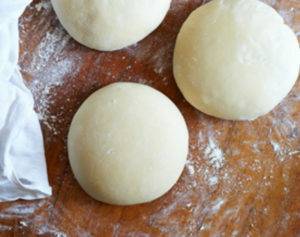 We use our own special recipe to mix our great tasting pizza dough. You will love and taste the difference!